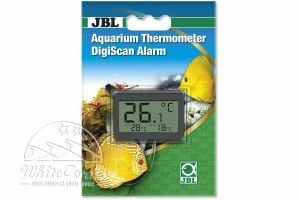 Since its establishment in the year 1960, JBL has established itself as one of the most important suppliers in aquaristics worldover. 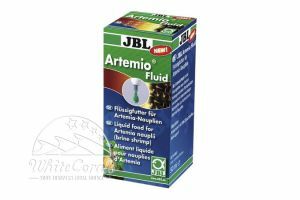 Today the company supplies its products to around 60 countries worldwide with over 1000 different aquaristic products. 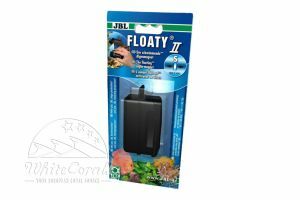 The main focus of JBL lies in the research in order to provide only the best and innovative solutions for your marine aquarium. 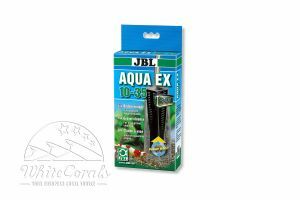 Thanks to the high technical Know-how and the rich wealth of experience of the team that the aquaristic product range of JBL is ideally customized as per the requirements of your aquarium inhabitants. 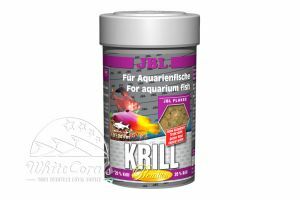 The extensive product range of JBL ranges from the high-quality feed stuff for your ornamental fishes and corals (e.g. 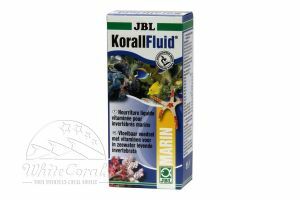 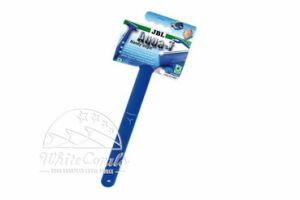 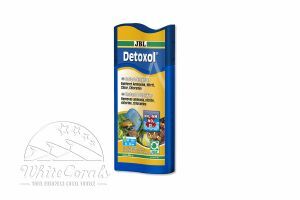 JBL Coral Fluid),via reliable maintenance products for your aquarium water to diverse accessory items having suitable spare parts which will make it easy for you to handle your marine aquarium. 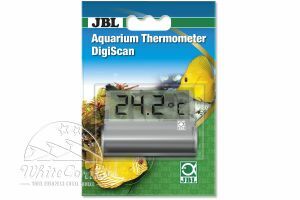 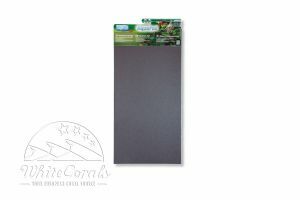 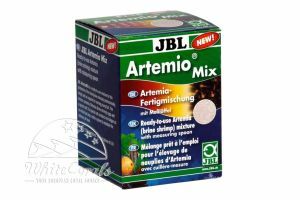 In addition to the known and liked JBL Pro Temp heaters, there are also numerous special items such as Aquasil aquarium silicon or the JBL Artemio reactor with which the live Artemia crabs can be grown easily and quickly. 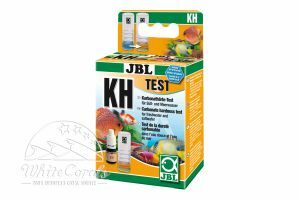 Also you will find different marine test sets at JBL with which you can precisely and in a user-friendly manner determine the magnesium-, KH-, nitrate-, phosphate- or calcium-content of marine. 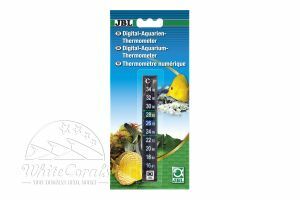 A peculiarity with the JBLtests is that all the test sets are also available as cheap refill packs. 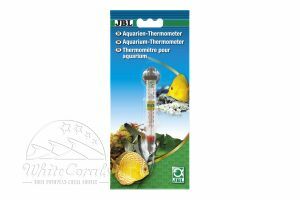 With the JBL Testlab Marin, a complete water test kit is available which contains all the important water tests. 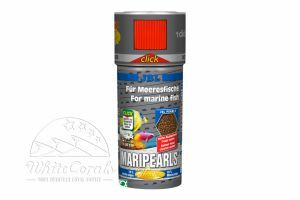 As a specialist for ornamental fish food, JBL provides a complete series of fish food products like JBL Maris, JBL Mari Pearls and JBL Krill which is suitable for marine ornamental fishes. 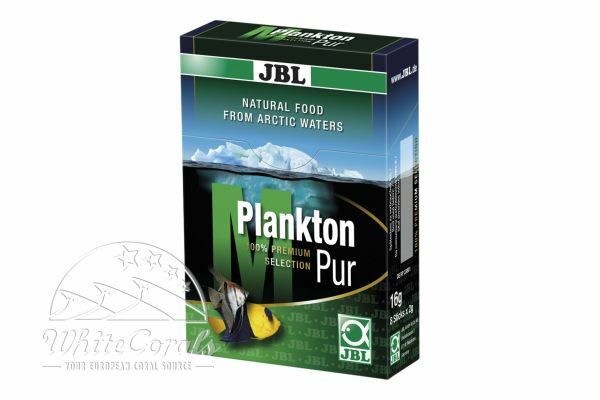 The product Plankton Pur is a revolutionary food which is available in sizes S and M. Plankton Pur contains the calanoid copepods Calanus finmarchicus which originates from the pure waters of Arctic ocean. 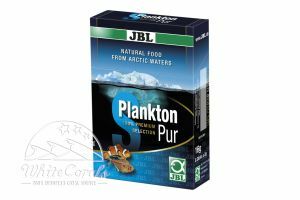 Plankton Pur is the ideal food for all the sensitive marine ornamental fishes and even for the different corals like large polyped hard corals. 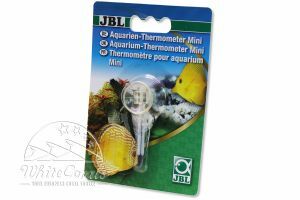 The aquarium products of JBL, besides their high quality are also characterized by their easy handling. 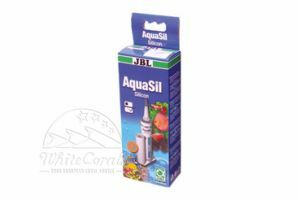 With the innovative Aqua-T glass cleaners, you can clean the glass of your sea aquarium from stubborn stains easily, without damaging the aquarium glass, thanks to the special blades. 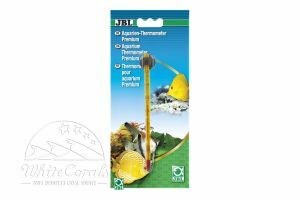 Due to the different designs Aqua-T Triumph and Aqua-T Handy, an ideal glass cleaning is possible for every aquarium with varied lengths. 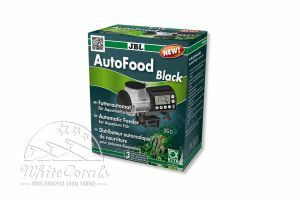 Now browse the multiple aquaristic product range of JBL online and buy them with just few clicks which best suits you and your marine aquarium –JBL provides the ideal solution to you and your aquarium inhabitants with regards to feed stuffs, water tests and health-care accessories. 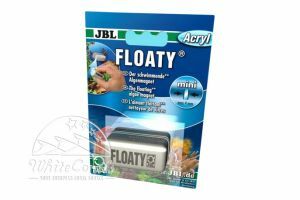 With aquaristic products from JBL you can never go wrong – it was rarely so easy to maintain your valuable marine aquarium and ensure an ideal health of your corals and ornamental fishes.